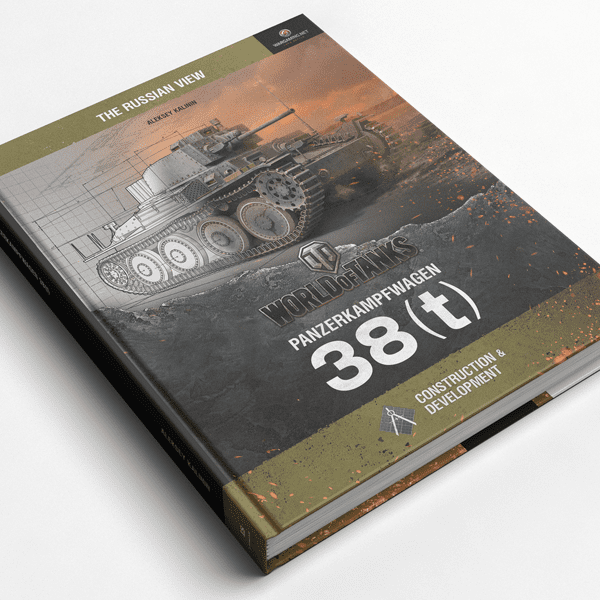 Cover for English version of the World of Tanks book for the PZ 38 (t) model. 2017. 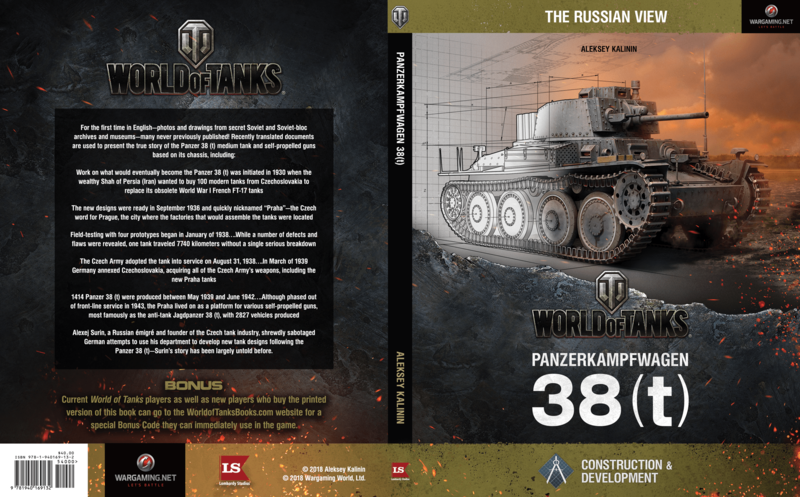 Wargaming here in Austin contracted me to do English-version covers for their World of Tanks book series (originally published in Russian). First up was the PZ 38 (t). Heavy on Photoshop work and texture. I also did color inserts for the interior (not pictured) that detailed the tanks parts and different cut-aways, with images provided by Wargaming. Further book covers in this series to come.